Malta is one of Europe’s smallest countries but punches above its weight when it comes to tourism, proving that good things come in small packages. Like many other Mediterranean countries, you can visit Malta anytime of the year. Late spring/early summer and early autumn are the most comfortable parts of the year, while mid-summer weather can get a bit hot. The winter months are generally cooler and rainier, but still a good time for seeing the sights (if not enjoying the water). Getting around the country is easiest via bus. Thanks to recent investment and nationalization, it’s never been easier to get from point A to point B. To get between the islands of Malta, you’ll find abundant ferries and water taxis that can make the trip. …and that, of course, is the capital city, Valletta! First off, it’s small – numbering just over 6000 in the city proper. Despite that, you’re unlikely to find a greater concentration of historic sights and architecture anywhere in Europe (and that is saying something). St. John’s Co-Cathedral is perhaps the crown jewel of the lot, but simply wandering the old streets will reveal more Baroque buildings than you could ever hope to visit. 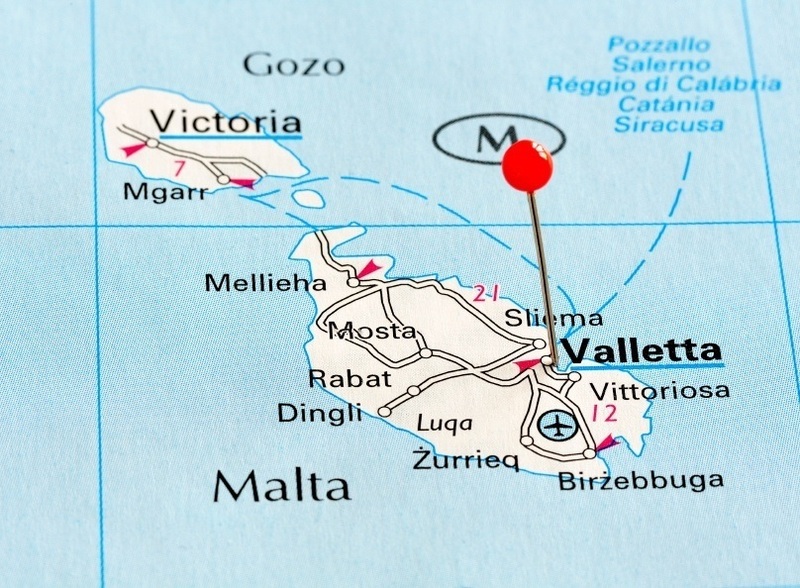 That’s not to say Valletta is just a museum. Bars, restaurants, and more are found both in the city and in the surrounding area. The middle of Malta’s three inhabited islands is an absolute goldmine for those seeking breathtaking landscapes (and is also the island of Calypso for those of you who read Homer’s Odyssey). The crown jewel is the Azure Window – a geographic wonder that has been featured on TV and the big screen – found near Dwejra bay (all told, the most spectacular place in Malta). The beaches and resorts on Gozo are renowned both throughout Malta and across Europe. 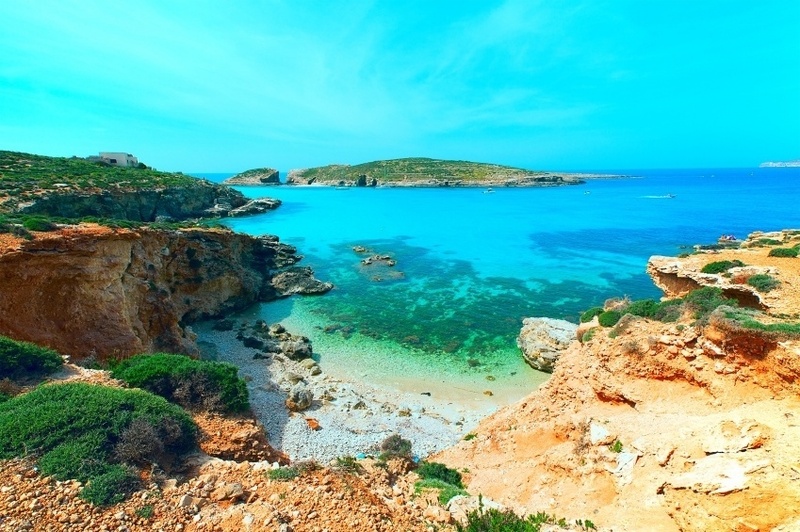 Amongst the most popular destinations are the village of Marsalforn, nearby Wied il-Għasri, and the rocky San Blas Bay. Plus, if you’re up for some scuba diving, you won’t find a better place than Gozo. Throw in the intriguing city of Victoria and some surprisingly good nightlife, and you have an island that punches far above its weight and size. The smallest of Malta’s main islands is, simply put, very small. 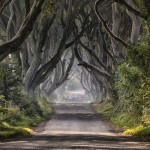 Across its 3.5 square kilometres are just four permanent residents. So why is this relatively barren and empty rock still worth a trip? Well besides its proximity to the other islands, it can be a beautiful, serene escape. The Blue Lagoon is the marquee attraction (though it can get busy), while the many caves and cliffs once played host to pirates and smugglers if you believe the stories. Birdwatchers will also find themselves right at home, as the island is a nature reserve. You won’t have to worry about cars here, with ample trails to get you around the landscape. Realistically, you can see everything Comino has to offer with little time and effort, so it’s definitely worth budgeting a little space in your itinerary for this unique hideaway. How much does visiting Malta cost? Round trip flights between Pearson and Malta generally start around the $1100 Canadian mark. 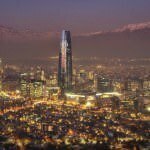 As the vast majority of people who visit are either from or visiting other European countries, you have a variety of options when it comes to connecting flights and planning your trip itinerary. Often, a trip to Malta is cheapest and most efficient when tacked onto a Southern Italy getaway. 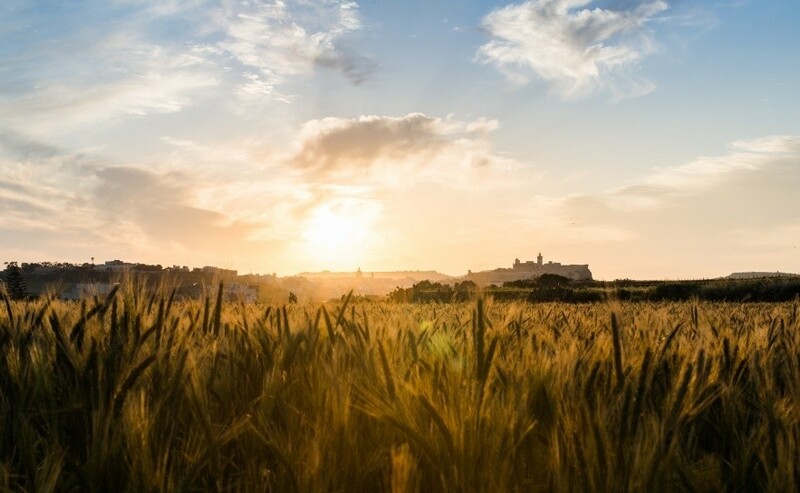 Since we always advocate visiting multiple European countries at one time, you should spend some effort shopping around to see what the best and most affordable route to Malta is. 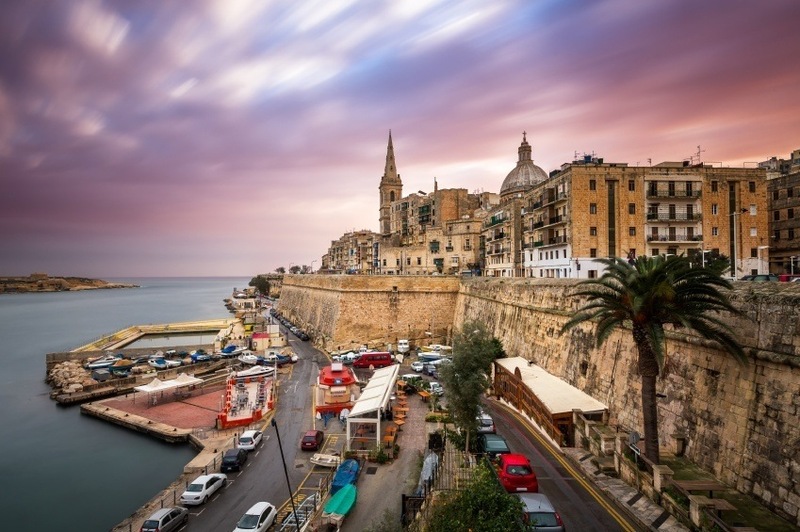 Malta uses the euro and prices are about on par with other eurozone countries. Expect to spend an average of about $120 a day with a budget of $76 for accommodation and $33 for food. Cost conscious travellers can get by with closer to $52 a day while a luxurious lifestyle will run you about $228 a day. Malta is a very safe country with normal security precautions recommended throughout by the Canadian government. That being said, you should be aware of petty crime in cities and busy tourist areas. Also, keep in mind that traffic drives on the left. The islands (especially Gozo) are laid back and relaxed, with theft and crime rare. So as long as you use your best judgment, it’s unlikely you’ll have any issues. For more on travel safety in Malta, check out the Canadian Travel Advisory website. These are just a few examples of where to go in Malta, there’s tons more to see and do. If you think somewhere else should be on the list – or want to share you own experiences, tips, or advice – let us know in the comments. 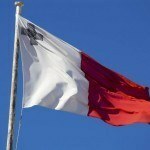 Check out our Country of the Week for more general information about Maltese history and culture. Planning a trip right now? Buy your euro HERE.